Ready to hit the dance floor and have a great time at your next celebration? 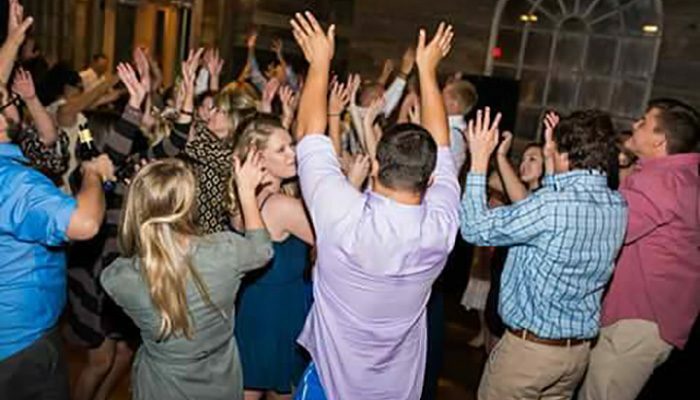 Mike’s Light & Sound DJ will make sure you have an unforgettable time! People have turned to us for DJ services since 1990. We take pride in tailoring our services to every person and their special event. Let us help you dance the night away in style! 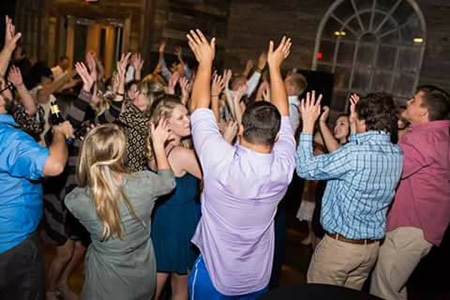 Celebrate Your Event on the Dance Floor! Putting the right emcee behind the mic and playing music everyone will love is a great way to make your event one people will remember forever! 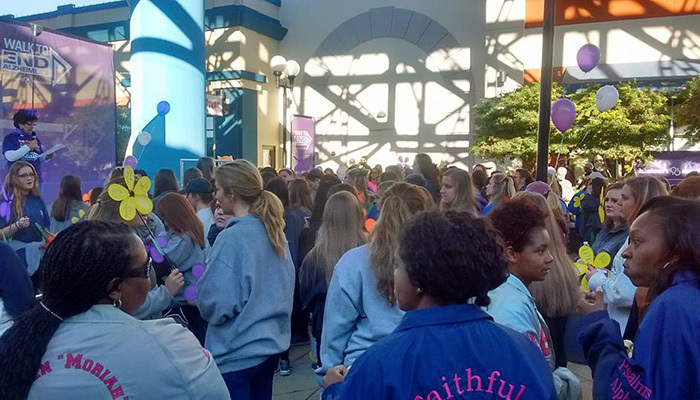 It all starts with the right disc jockey in Shreveport, LA—someone who’s personable and professional, with a feel for the crowd and expert knowledge of how to run an event smoothly. At Mike’s Light & Sound DJ, we’ve been doing this for decades! 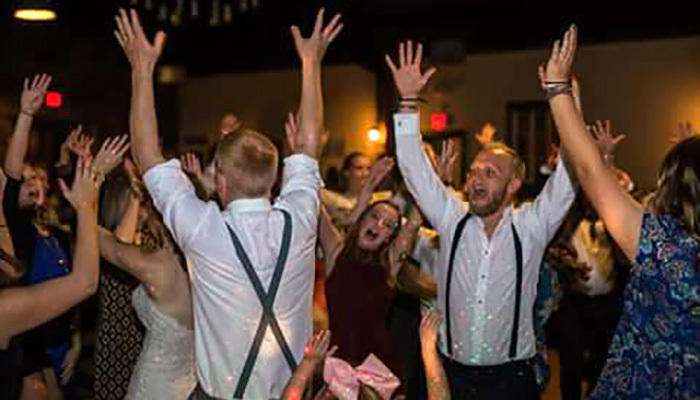 From humongous weddings to intimate birthday parties and numerous other events, we’re the DJ people turn to when they want to have a great time celebrating. No matter your event, no matter the crowd, we’ll keep the energy high and the atmosphere happy. 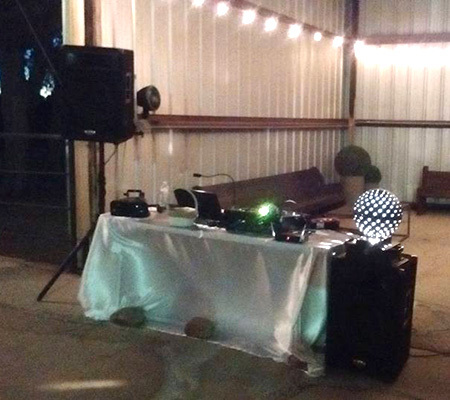 People choose us as their DJ in Shreveport, LA because we take the time to personalize every single event we attend. Count on us to meet with you to extensively plan your wedding reception or birthday celebration. We’ll go through a laundry list of questions, to make sure everything is absolutely perfect! We’ll also pair you with the right DJ based on your event or the guests in attendance. Whether you want the Golden Oldies blaring at your retirement party or today’s modern hits at your son’s Bar Mitzvah, count on us to set the tone and make sure everyone is on the dance floor having a great time. Contact us today to start planning your event right! We DJ any event and always take the time to get to know your needs and wants, so we can emcee it flawlessly. Our list of DJs spans young and old and we’re happy to pair the right DJ to your event to ensure your crowd is getting the music they want in a tailored atmosphere. We have extensive training for all of our wedding DJs, to make sure they’re fully prepared for your big day. Looking to be your own DJ? We rent equipment by request and can work with you to negotiate rental terms and pricing. Owner Mike Gintella is his own 1-man band! If you’re looking for a more intimate approach to music, Mike is happy to take the stage with his guitar at your event. April 27, 2018 Name: Kendra L.
"Mike is wonderful! He runs the show and you have nothing to worry about he makes sure things go as planned. He is reasonably priced and very..."
March 20, 2018 Nick H.
"An amazing DJ Service. Goes above and beyond. Excellent Attention to Detail. Absolutely Fun and Exciting." January 30, 2018 Kd H.
"Top Notch! You literally don't even need a wedding planner with these guys. They create a schedule for your reception and stick to it. They ..."
"Mike's Light and Sound did an AMAZING job with our wedding! 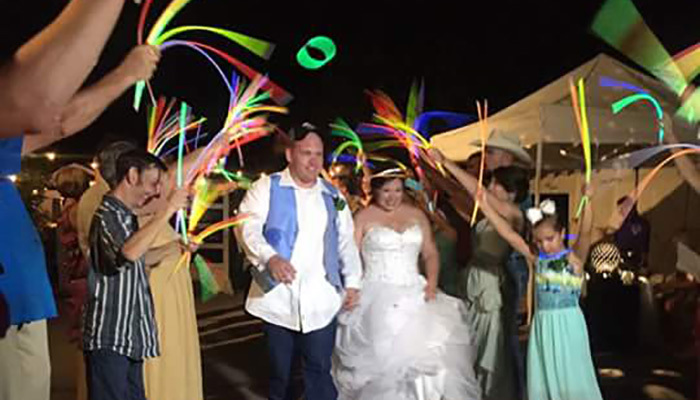 We were thrilled with the choices that were made for the reception, and we're mo..."
"Mike's Light and Sound was a wonderful vendor! Mike and Nick each discussed in person and via phone with my husband and I before our wedding..."
Read More Reviews Contact Us Today!